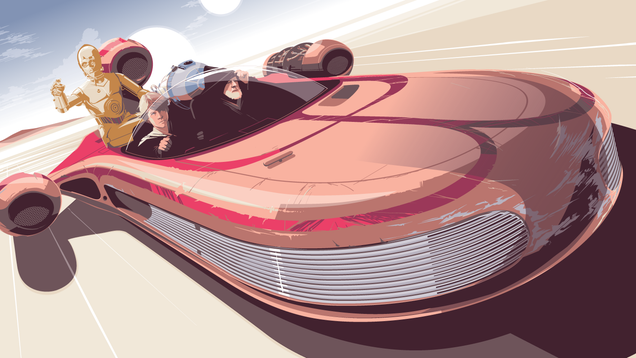 If you’re in the market for posters of Star Wars vehicles, look no further than Craig Drake. Drake, who used to work at Lucasfilm, has been making posters of iconic vehicles for years now, and his latest solo show has the artist’s take on Luke’s landspeeder. 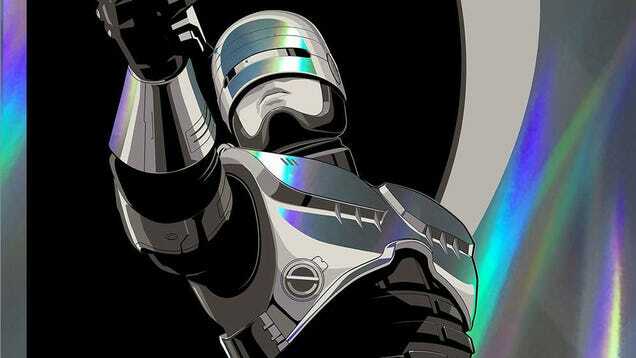 We here at io9 are huge fans of artist Craig Drake. We’ve covered many of his art shows, and I even waited in line for 31 hours to buy one of his paintings earlier this year. So it’s no surprise that we’re extremely excited about his upcoming fifth solo show, which opens Friday and coincides with a brand new book set.